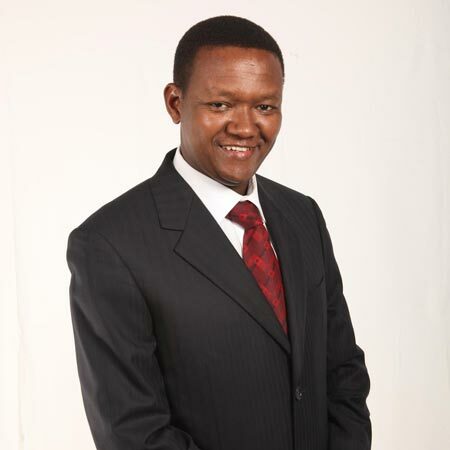 Mutua has told NASA to stop swearing in madness as he goes ahead and makes a prediction about 2022 elections. Mutua was speaking outside his office in machakos county where he advised NASA to stop this swearing in madness and focus on more better things in life. He said that NASA leaders have reached retirement age and urged NASA co principals to consider retiring instead of being sworn in to office. He also said that NASA leaders should stop infighting in coalition and act maturely by resolving their issues. Mutua also made a prediction about 2022 elections where he said he will be in the race and he is ready to face anybody NASA offers on the table. He said he will be running on his maendeleo chap chap party. He joins other leaders who will challenge front runner deputy president William Ruto who is highly expected to take over from Uhuru Kenyatta. Others who have expressed interest in the seat include kalonzo musyoka, mudavadi, Gideon moi,kabogo and peter munya.